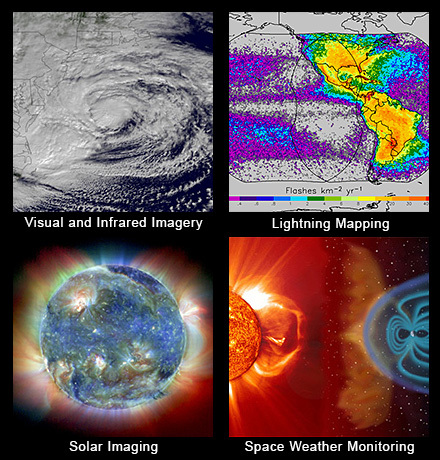 According to the company, Spirent’s SUPL Enhanced Test Pack for the ULTS enables testing of SUPL clients in a wide rage of real-world situations not addressed in current industry test specifications. 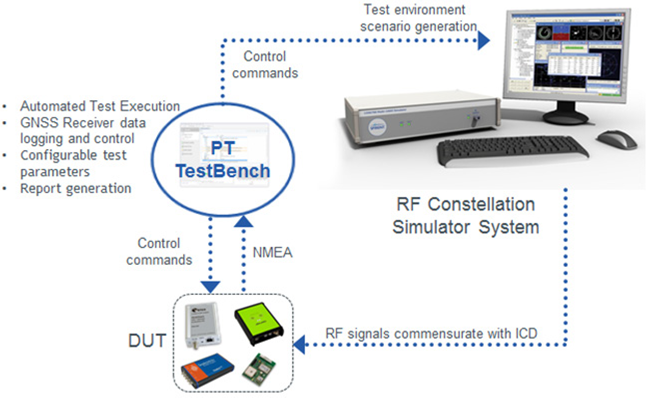 Developed in conjunction with leading network operators, the new test pack gives ULTS users full control over all SUPL parameters and the ability to perform advanced testing involving SUPL session interruptions, simultaneous SUPL sessions with voice or emergency calls, and the introduction of impairments into SUPL messages. With the launch of a new 3rd Generation Partnership Project Technical Standard (3GPP TS 34.123) supporting WCDMA signaling conformance test cases on the ULTS, Spirent says it now offers a complete validated A-GPS conformance testing solution for WCDMA devices to Global Certification Forum (GCF) and PCS Type Certification Review Board (PTCRB) requirements. 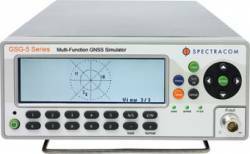 The ULTS can also carry out conformance testing of A-GPS in GSM devices to the 3GPP TS 51.010 specification. “SUPL will be the catalyst for widespread deployment of next-generation LBS, since it allows network operators to provide A-GPS-enabled services without the need for costly changes to their infrastructure,” says Richard Catmur, LBS product segment leader at Spirent Communications. Spirent has contributed to the definition of test requirements for the validation of the SUPL standard in the Open Mobile Alliance (OMA). An article in the November/December 2007 issue of Inside GNSS, coauthored by Catmur and Andy Proctor of SGS Wireless, describes the conformance testing certification process.